The track will only be available today for free downloads. 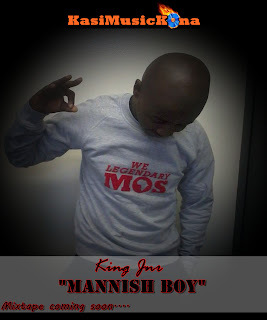 Those that were not able to get it, it will also be on King Jnr's upcoming mixtape dropping (June 29). 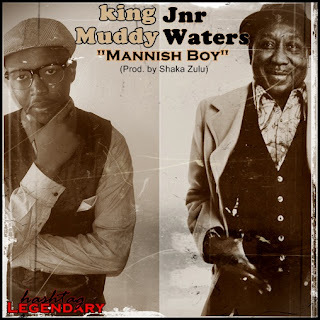 RIP Muddy Waters.